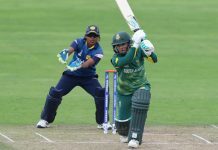 Here’s the youngest bat in international cricket to have scored a fifty! Sachin’s Record broken! If the cricketing world is a galaxy then Sachin is its brightest star. Heard that one? May not have, agreed. It’s anyways the King of corny one-liners. Right? But Sachin is called the God of cricket, at least in India, for a reason. And it’s not only because the world’s largest democracy is in immense love with idols. Sachin Tendulkar was more than a batsman; he’s an emotion. Forget the 100 centuries. They are but an affirmation of his greatness. Sachin Tendulkar’s gargantuan appetite for scoring is something that defines him, rather also the love he so ceremoniously commands. 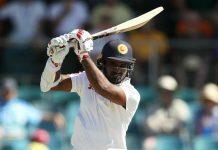 And implicit in the craft of Brian Lara’s famous contemporary is a fact one can’t ignore. Where most batsmen tried to be great, Sachin raised the benchmark of greatness. And just how did he do that? Not only did Sachin remain consistent till the end, which is, well, the reason why the world (hey, yes, even those who claimed there were other better batsmen felt a void, did they not) came to a standstill when he retired but he showed signs of his immense promise the moment he began his journey. And implicit in the ‘young Sachin’; the batsman who was just starting out in the international waters of cricket was this achievement that can only be called emphatic for it was reached at such a young age. Sachin Tendulkar was only 16 years and 213 days when he scored his first-ever international fifty. 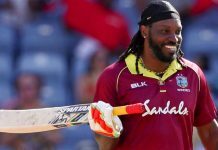 This was no lame feat; this was a world record as in doing so, the little master became the then youngest batsman to have scored an international fifty. 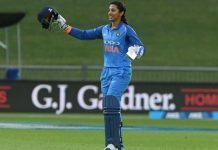 And now, decades after the construction of this feat, another young and talented name has risen that has actually managed to go past even the great Sachin Tendulkar’s record. 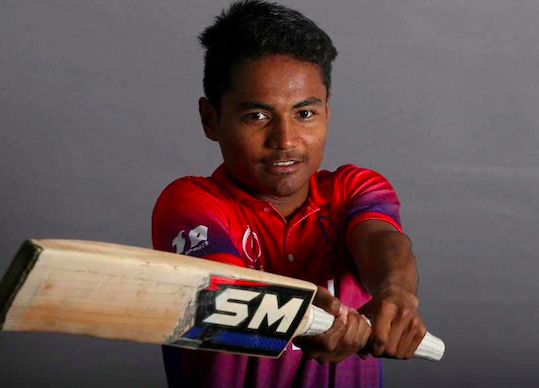 At 16 years and 146 days (only), Nepal’s batsman Rohit Paudel has broken the iconic Indian batsman’s record, something that was in the grasp of the thespian of cricket for decades together. 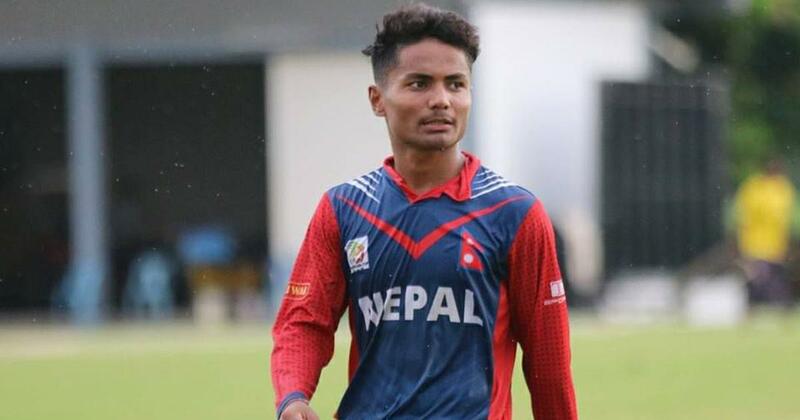 Against UAE, playing an ODI contest, as Rohit Paudel scored his fifty, his first against the team, he, in fact, also managed to break the ODI record for being the youngest to score a fifty in the said format. And in so doing, he successfully leapfrogged none other than Pakistan’s ‘Boom-Boom’ Shahid Afridi. Paudel stroked a 58-ball 55 as Nepal, one of cricket’s rising forces, thrashed the United Arab Emirates by 145 runs in the second ODI. Previous article"We'll see you at your home," dared England! "Yeah, welcome to Barbados", said the West Indies!